Ritta, at left, with her friend. 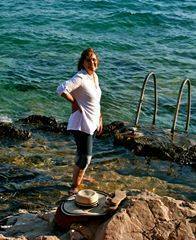 We have lost our dear and lovely friend Ritta Smith after her long battle with illness. Our hearts are with her family and friends and we convey our deepest sympathy. Ritta was a talented needlewoman, but more importantly, a mother, wife, daughter and friend to many. She will be deeply missed. 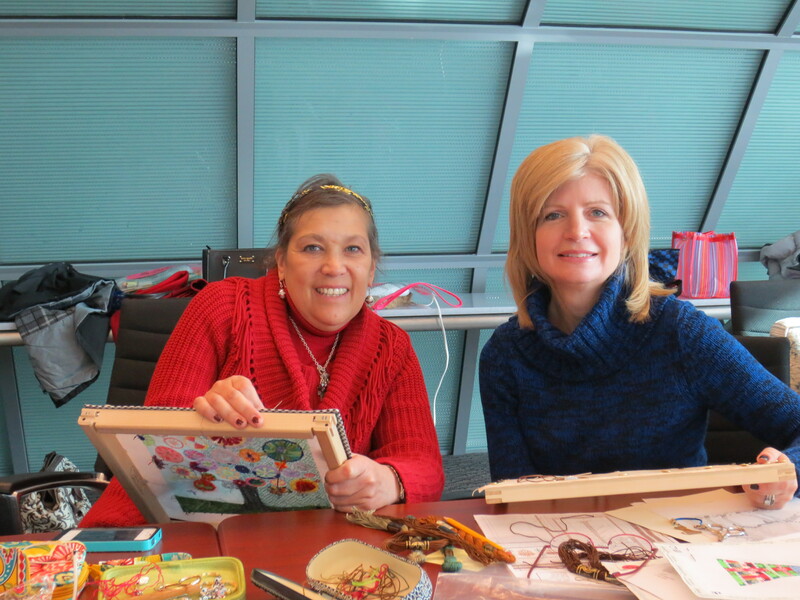 The photo above shows her as we stitchers are likely to remember her, smiling, enjoying every moment with close friends and stitching her beloved needlepoint. And below, simply as a beautiful person.